Welcome to Ten Thousand Places! My name is David and I’m the author of this blog. I am a pastor and missionary in New York City where I lead InterVarsity’s Graduate & Faculty Ministries at New York University. I am a native of Raleigh, North Carolina, and I joined InterVarsity in 2011. For my first two years on staff I served the Graduate & Faculty Ministries at NC State University, Meredith College and Campbell Law School. 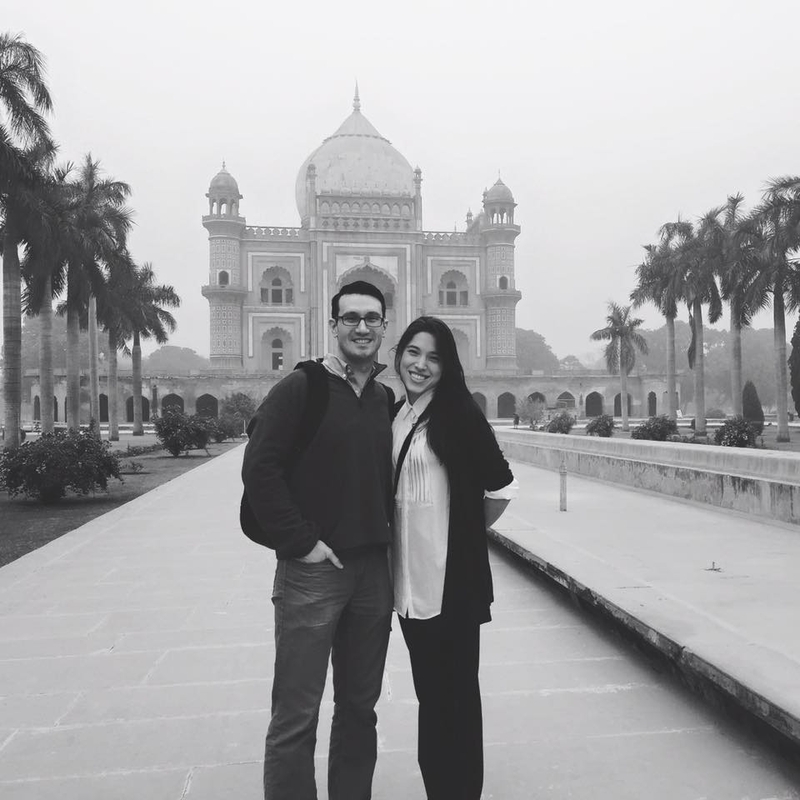 But in 2013 I moved to New York to marry my wife, Alissa, who is the COO and co-founder of Nomi Network, a social enterprise that fights human trafficking in India and Cambodia. Alissa and I reside in Brooklyn, New York and are members of Resurrection Clinton Hill (Evangelical Presbyterian Church). I have masters’ degrees in biblical studies and theology from Westminster Theological Seminary (’08) and Duke Divinity School (’11), and I am currently in the process of being ordained as a Presbyterian minister. My calling is to help others to discern and live out their callings. I am passionate about helping non-Christians to meet Jesus and about helping Christians — both Christian scholars and laypeople — to learn how to love God with all their hearts, souls, minds and strength. I hope this blog does all of those things. Feel free to reach out to me on social media, and thanks for reading!